Does RootsMagic 3 run under Vista, Windows 7 or Windows 8? Yes, but there are some things to be aware of. 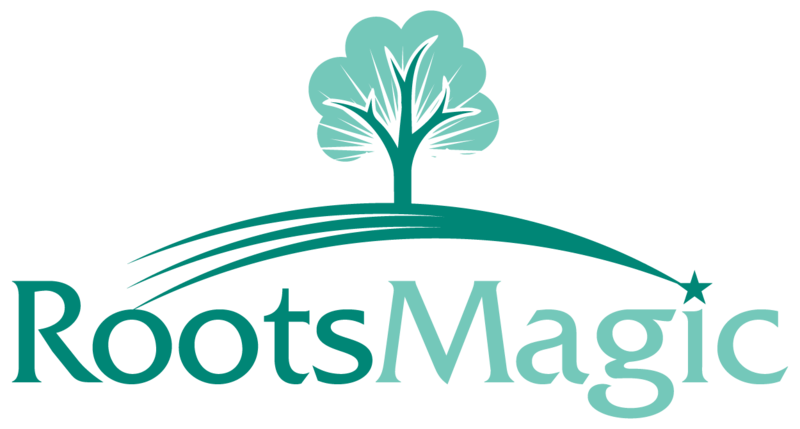 When you install Rootsmagic on a computer with Windows Vista, Windows 7 or Windows 8, you need to be aware that Vista puts security restrictions on the Rootsmagic folder. Because of this you need to create your databases or restore your databases to your Documents folder or to an external device where you have full administrative rights. You should also use the Tools > Options menu and click on the word folders in the left column of the window and then set the default locations for Rootsmagic (where your databases will be saved to) and for backups and possible also for Gedcom files and Multimedia as well. Then when you start Rootsmagic 3 it will automatically use those locations for everything you do with Rootsmagic. Note: RootsMagic 4 and later automatically default to saving your data files in the Documents folder.